Crime Intervention Alarm provides complete HD and remote access wireless camera systems for your home and business. Our systems are unmatched in quality and performance and come with outstanding customer support. Crime Intervention Alarm is able to provide systems that save video footage up to 120+ days or longer. 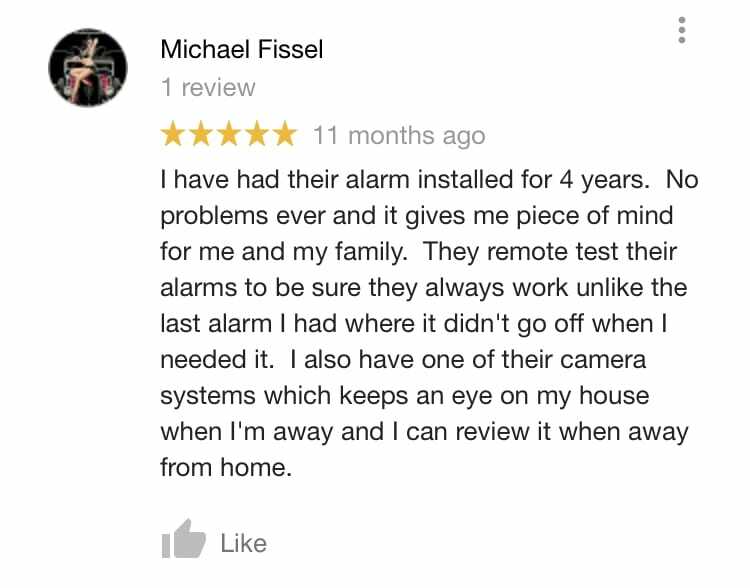 Access your camera system from anywhere in the world. Save recordings, move cameras, anything you need. Crime Intervention Alarm offers a range of top-quality cameras to monitor all of the areas you need to manage, regardless of weather or time of day, while providing the convenience of a wireless setup. Our systems give you the ability to recognize faces at night in full 1080p HD. We can even capture fleeing vehicles license plates in the middle of the night traveling 70 miles per hour! We create complete solutions that cover your entire property, inside and out. Our outdoor cameras are weatherproof and vandal-resistant so you always have coverage. Have areas you also need to hear? We’ve got you covered – ask us about options for audio. Our expert security advisers in your area can provide a wide range of quality cameras to serve any need. Nothing offers peace of mind quite like being able to see for yourself what’s happening at the touch of a button. 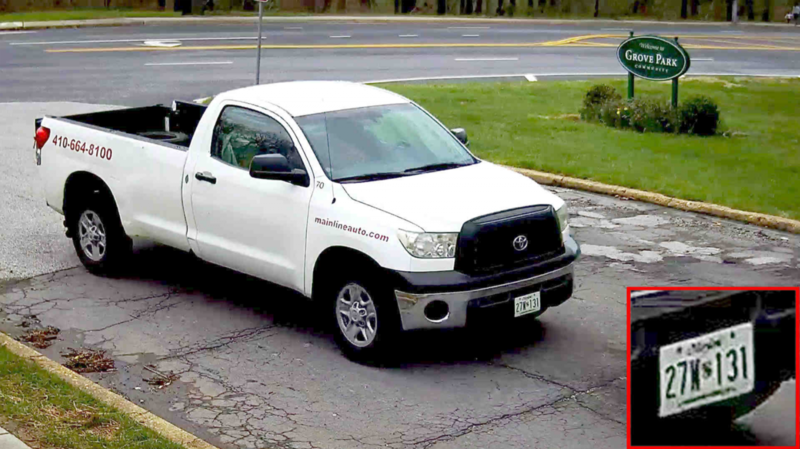 Our video surveillance systems allow you to see real-time video of your property from a phone or computer at any time in any location. 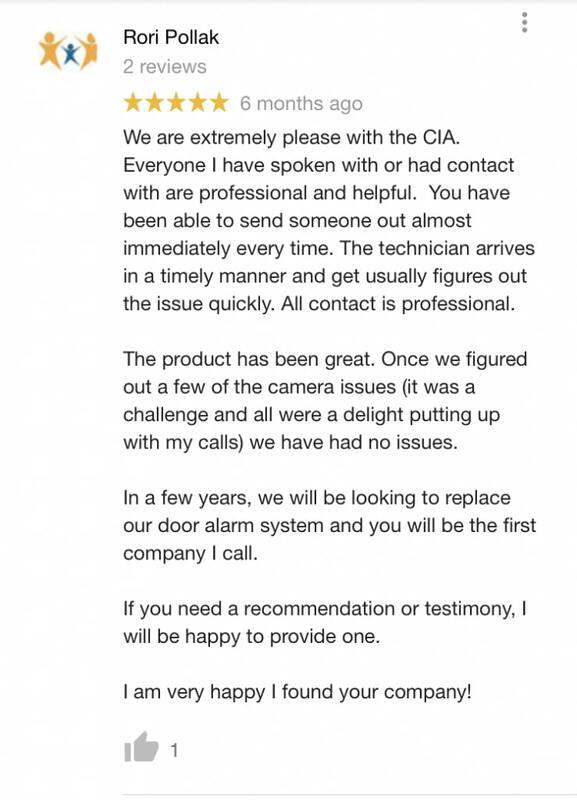 In addition, you can receive realtime alerts via email or phone whenever cameras are triggered, providing the ultimate surveillance experience. 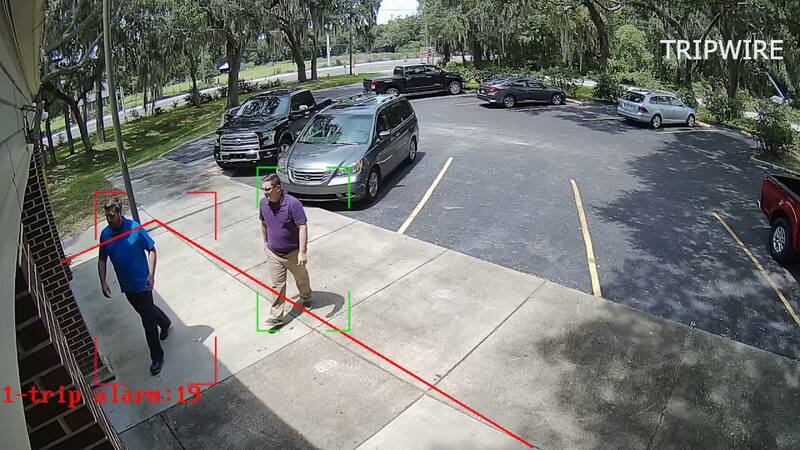 With Crime Intervention Alarm’s TripWire technology, you’ll have more control over your building’s ground by utilizing your security cameras. With TripWire, you’ll be able to start and stop recordings only when subjects move in a specific direction, or all directions in your video footage. You’ll also be able to set specific events so that, for example, you receive a specific notification when someone enters your building, but a different notification when someone exits. Finally, our systems work with each other, so if your camera system senses unusual motion, we can play sirens or alert the monitoring center of the situation.  We have been certified by the UL to provide the best quality equipment to each of our clients. Our systems are 100% secure and encrypted so you’ll know only authorized users have access. 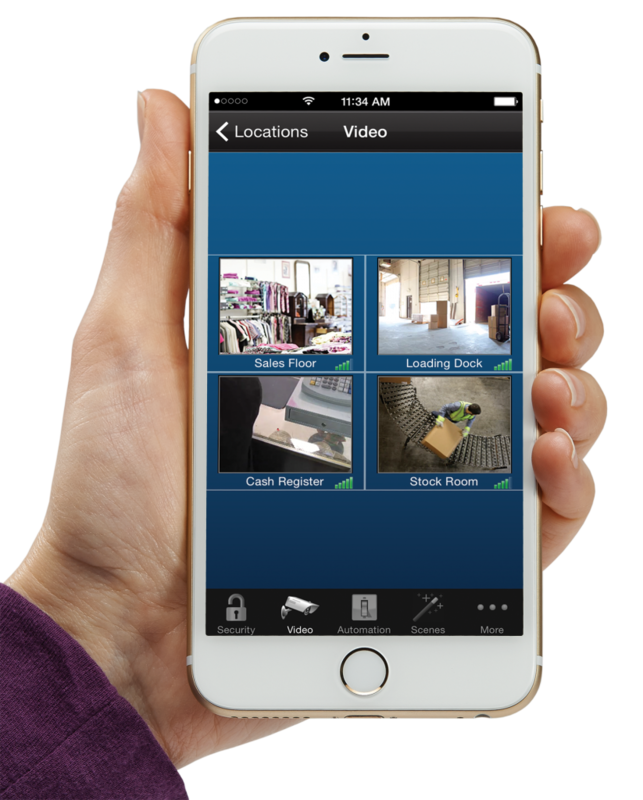 Get remote access HD Cameras so you can see every detail of your property in real time. Get instantly notified and interact with your system in real time when motion or another trigger occurs. We can design and install a completely wireless setup if necessary. We can do that! 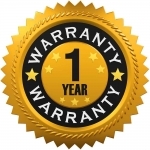 We maintain a full 365 day parts and labor warranty for all of our installations. Watch A Crime be Prevented with HD Security! Did you know 60% of criminals avoid places with video surveillance? Don’t let your business be a target. Contact us today!